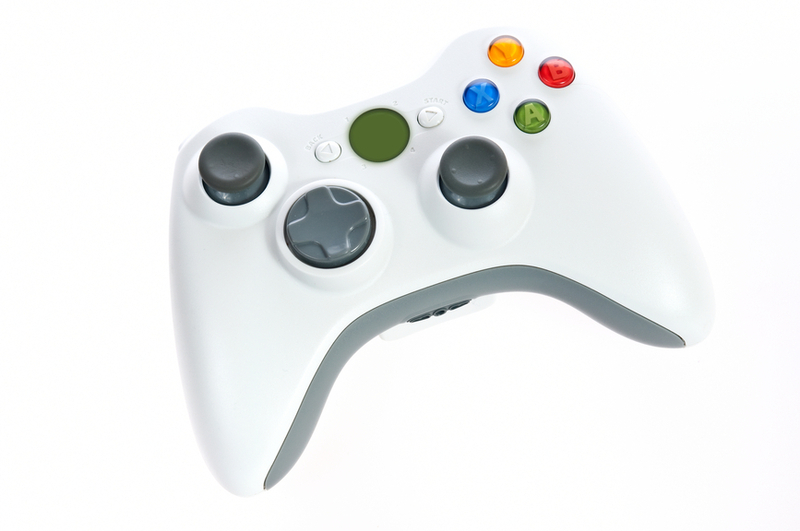 Does your 2010 holiday list include a child, tween, or teen gamer? Statistics say that 90% of parents don’t check a video game’s rating before buying it for their child. Whether your kid is 6 or 16, it’s important to know what type of content is in the game he’ll be playing. While video game ratings, like movie ratings, are far from perfect, they can help parents decide whether certain content is appropriate for their child or not. When buying your last few odds and ends for the gaming child, tween, or teen in your life, don’t forget to check the rating. And remember that the ESRB rating of any game doesn’t factor in the content or conversations kids might be exposed to when gaming online with others.